Mr. Geek and I have been looking for more artwork for our home lately, and as soon as I saw these prints, I placed an order. 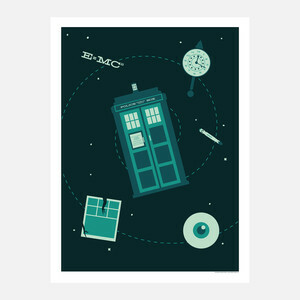 Andrew Heath’s prints are the perfect mix of geeky and artsy, and you can’t go wrong with a Doctor Who/Twilight Zone mashup! 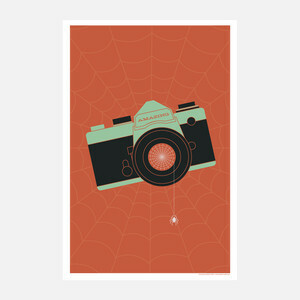 These prints were made for this year’s Comic Con, but you can purchase them from your own home on Fab.com. Buying the TARDIS one! Yay!